A very large book on vMS Operations & Troubleshooting! 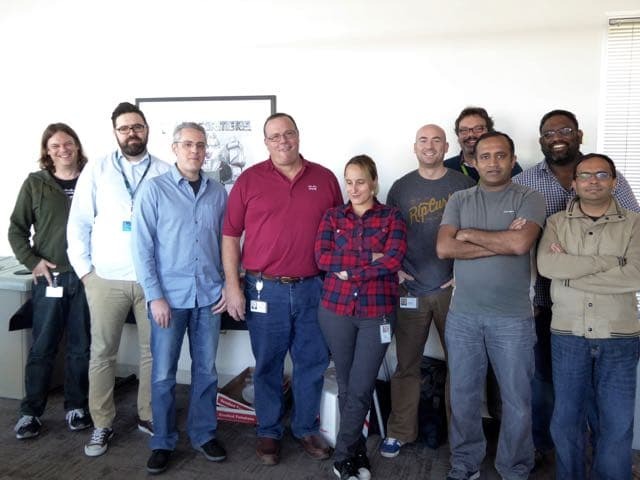 The final Book Sprint of the Year for Cisco Systems concluded yesterday in Raleigh, Durham with a comprehensive Operations and Troubleshooting guide for customers of Virtual Managed Services. The book includes loads of useful diagrams, illustrative call flows and step-by-step help.